DriveKit is the complete, easy-to-install system with full control of steering, brake, throttle, and gear selection for advanced testing and development. 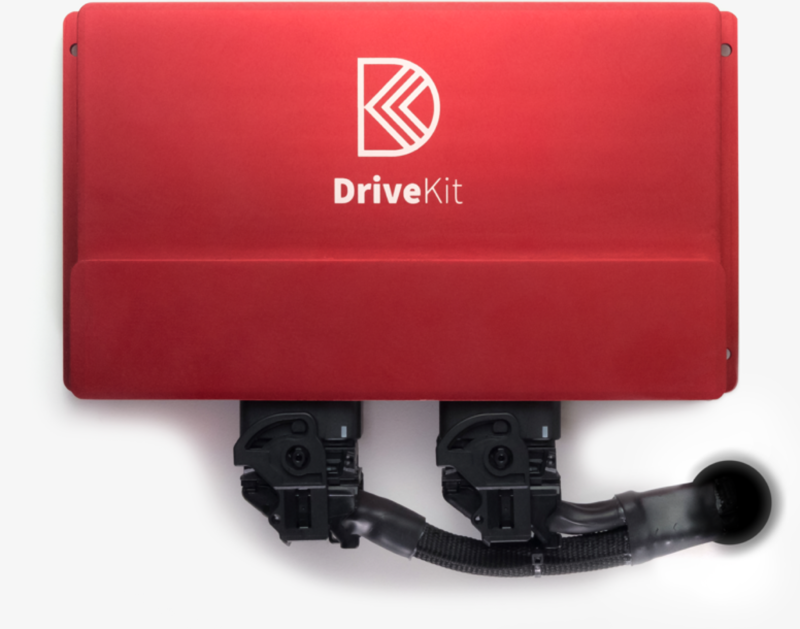 The simplest, fastest, and most affordable solution in the industry, DriveKit installs easily with no permanent vehicle modifications. 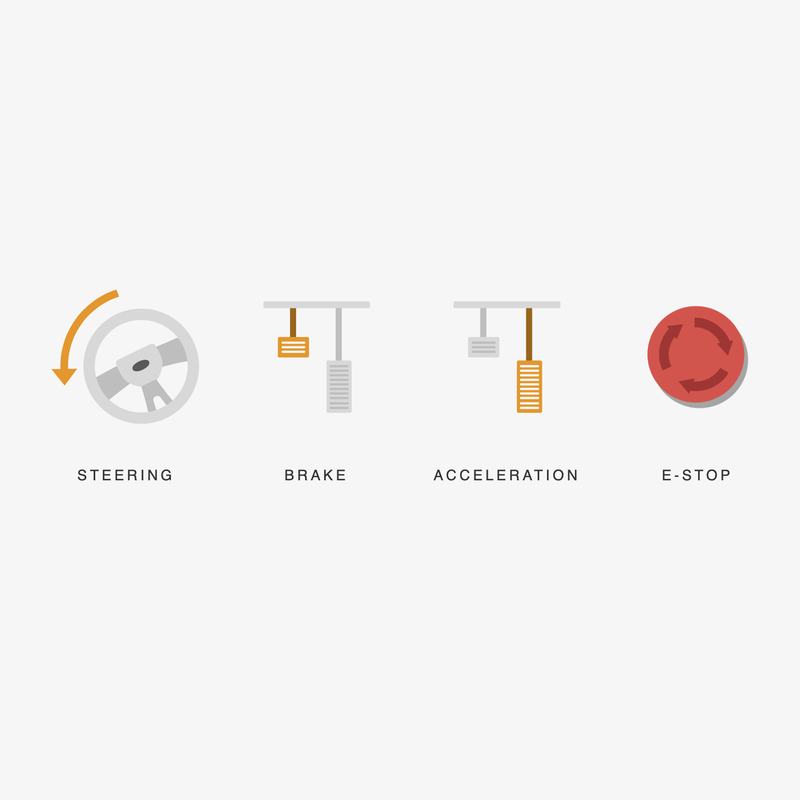 Maintain full-range control of the vehicle, even at low speeds. DriveKit interacts at the electrical interface, without altering factory safety case. DriveKit’s advanced hardware, software, and API design enable easier and faster development. DriveKit’s solid construction and durable machined-aluminum housing hold up over countless miles and hours of on-track testing and development. Need help on your way to the track? 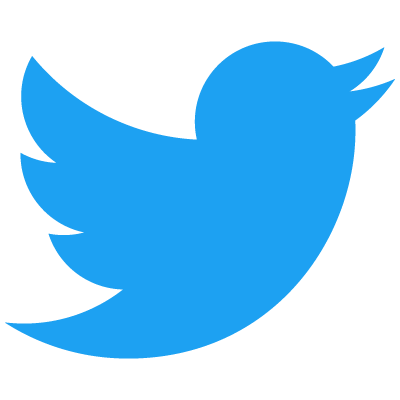 PolySync engineers are available for live email and web support. DriveKit ships worldwide and can be installed with simple hand tools in about an hour. Includes one year warranty and live support. Compatible with Kia Soul EV and Kia Niro Hybrid.